Click here for the City of Washougal Website for more info! Welcome to Washougal. The most scenic town around. Setting right on the cusp of the Columbia River Gorge. Washougal is a small town with new development coming in bringing new business here. The very Southeast tip of Clark County here offers us the small town look and feel, but the convenience of shopping, dining and entertainment just minutes away. Take a look at Washougal if your thinking about moving to Clark County. 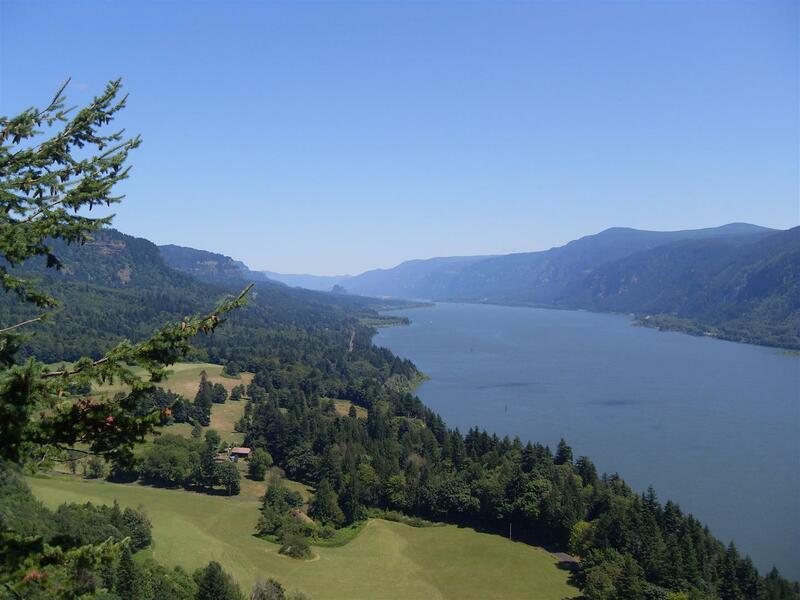 Small town atmosphere, beautiful location nestled right on the Columbia River right on hwy 14 just minutes from Portland. So much to do here. We are surrounded by majestic mountains, cascading rivers and lots of outdoor activities year around. Median gross rent in 2012: $986.